The Xtreme 200R is expected to be the first product to be retailed through the new network. Hero Motocorp is all set to commence retail sales of the Xtreme 200R next week with newly appointed brand ambassador Virat Kohli. The company is reportedly working on more premium motorcycles in the 200-300 cc segment to augment its presence in the fast growing segment. 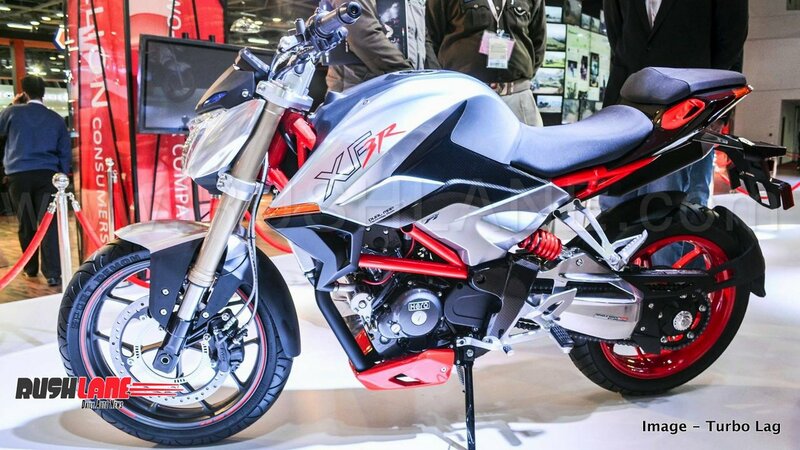 One of the first 300 cc motorcycles from Hero is expected to be the XF3R which was showcased as a concept at Auto Expo. It will rival Bajaj Dominar, KTM Duke 390. Apart from launching new premium motorcycles, Hero Motocorp is planning to establish premium outlets to retails its 200cc+ motorcycles. The brand is well known as a maker of affordable mass market commuters and this image could hurt its upcoming upmarket offerings. The said premium outlets would be to Hero what Nexa is to Maruti Suzuki. Livemint reports that the the new outlets will handle as many as four premium motorcycles at the beginning and will take advantage of Virat Kohli’s brand ambassadorship. Of the four motorcycles in question, the first one is the Hero Xtreme 200R while the second one is the upcoming Xpulse 200. One of the publication’s sources also say that Hero will initially focus on 200-250 cc segment before progressing towards 300 cc space. The new focus on premium end of the Indian bike market stems from the fact that this segment posted a growth of almost five folds between 2011-12 and 2017-18. The segment’s current size is about a million units per year. During the same period, the low displacement two-wheeler segment also grew but not at the same rate. Moreover, Honda has taken a significant chunk of Hero’s marketshare in the commuter space owing to its strong scooter portfolio. Coming back to Hero’s premium outlet concept, the company is still reportedly debating whether the new outlets will be company owned or follow the regular franchise model. The end result is expected to be a mix of both company owned and dealership owned outlets which will cover the top metros in the first phase. While the company spokesperson declined to offer any comment to Livemint in this regard, the publication reports that a promotional campaign and a new brand name for the premium outlets will be announced in due course. 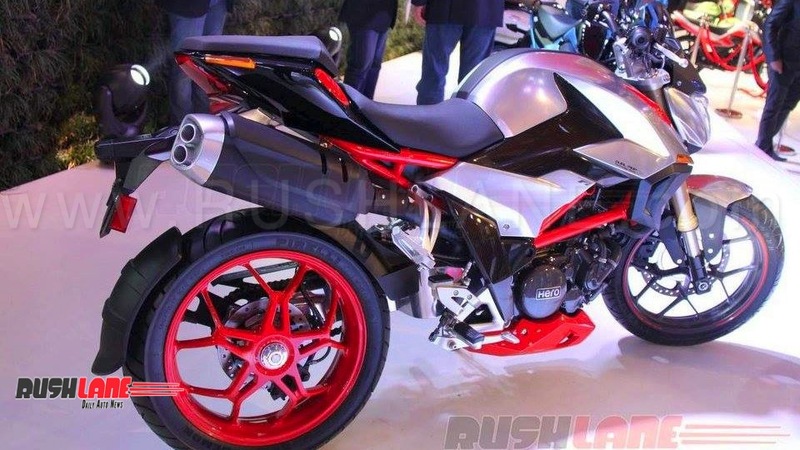 But the big question is, will Hero manage to set its foot in the 300 cc segment, despite being such a late entrant?